On 17 March, works by Sedition artists are on display in a VR exhibition at Sónar Hong Kong, the annual festival of music, creativity and technology, which is in its second Hong Kong edition (the festival has been run in Barcelona for 25 years). Synthetic Natures is a digital art exhibition displayed within an immersive 3D environment. The artworks in the exhibition collectively explore relationships between synthetic and natural forms. Visitors to the immersive exhibition are invited to step into alternative worlds filled with digitally created organic forms. 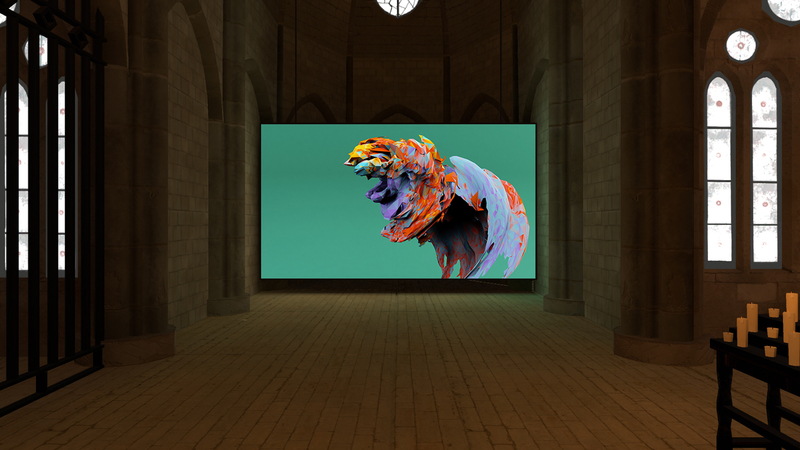 Synthetic Natures is experienced via the Sedition VR Gallery, a Virtual Reality prototype which was developed by MetaObjects as a prototype for Sedition. The prototype addresses the need for sensitive and flexible display methods for digital art exhibitions. 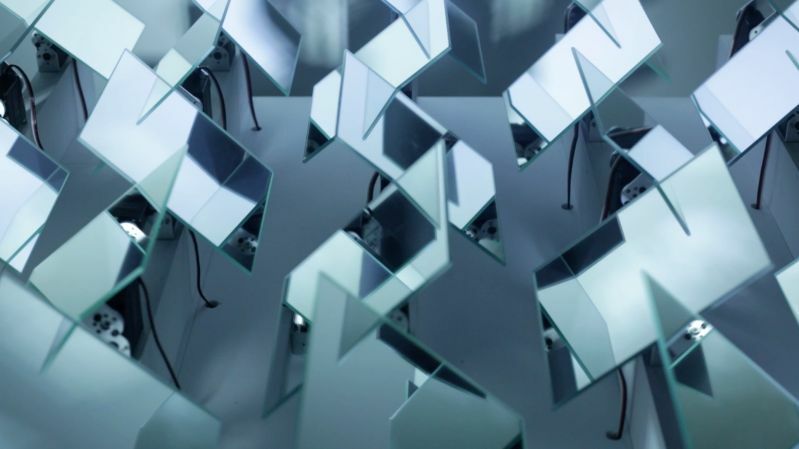 MetaObjects is a digital studio formed by digital curator and researcher and Sedition’s Head of Programmes Ashley Wong and technologist Andrew Crowe. The studio seeks to facilitate the production and display of digital creative projects and the sharing of digital tools and skills. The exhibition is on display as part of Sónar+D MarketLab, a platform for creative studios, researchers, labs and tech companies. On 17 March MarketLab is home to prototypes and projects from around the world: visit the expo to experience everything from software demos to hardware experiments, from musical instruments to immersive environments.